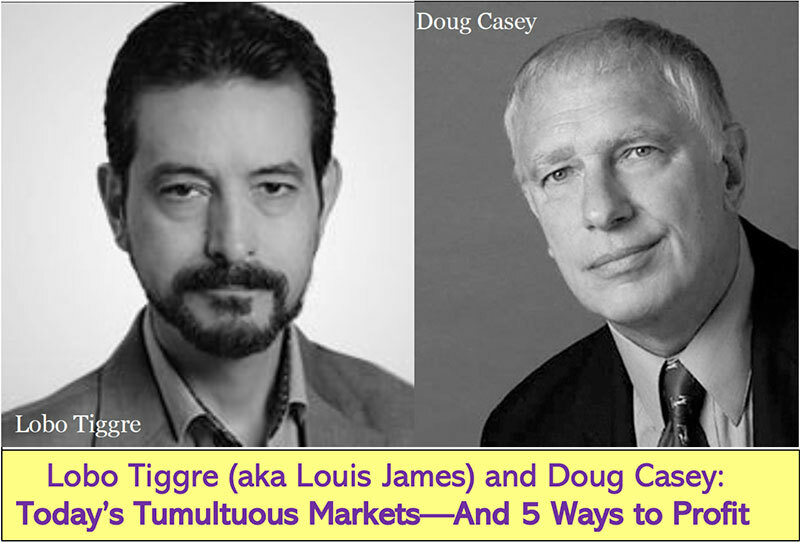 Doug Casey has spent nearly his entire adult life perfecting one outrageous type of investing. It’s put him in physical danger multiple times. But it's helped him reap repeated multimillion-dollar fortunes since the 1970s, including rare gains of 4,329%, 60,000% and even 104,440%! There's a big opportunity TODAY – here's the story on that, along with the tale of Doug's particular profiteering method ( and how you can use it, too ). Most people behave like sheep in most situations. That’s a basic trait of mankind, in any culture, in any age. However, sudden change (in either events or public opinion) often sparks revolt. Certainly King George of Britain discovered this when he chose to make up for a wartime monetary shortfall by imposing a stamp tax on his colonies in America. A decade later, the French people, when they heard (falsely) that Queen Marie Antoinette had replied to the shortage of bread amongst her minions with “Let them eat cake,” it served as a jolt to public opinion that would send many Frenchmen over the edge to the point of rebellion. Teeka Tiwari's cryptocurrency picks are going through the roof right now, and Doug Casey has taken notice, saying: “It seems to me that a marvelous bubble is building up in this area. And it's one that I would like to take advantage of.” For the next few days only, Teeka's pulling back the curtain on this market. Click here for details on his top picks. As the years passed and the cracks in the EU started to appear, the race was on as to whether the undoing would be as a result of the economic failure of the southern member states, or by the social strains of immigration that Brussels forced onto its member countries. In each case, it was predictable that the political leaders would defend the EU policies at all costs, although each would increasingly lose the support of constituents by doing so. On the economic front, all eyes were on Greece and the other Mediterranean members, as they clung stubbornly to their collectivist economic policies. They would continue to bleed red ink at the expense of their more economically responsible northern brethren. Along the way, in order to appease her voters, German Chancellor Angela Merkel stated firmly that the EU would not bail out the Italian banks; that they would have to rely on bail-ins (a measure that had been approved in 2014 for all EU countries). Then the news came that the German Deutsche Bank was on the ropes, threatening to cause a bloodbath for the German people. Germany, having lost billions of its money to the other EU countries, would need $14 billion to pay for Deutsche Bank’s mis-sold mortgage-backed securities, and that would just be the beginning. The comparison with the Titanic is an apt one. Like the Titanic, the EU was presented as a “super-state,” one that would be bigger and better than all the others in Europe. It was declared unsinkable. Yet, soon after it was launched, it hit an unexpected iceberg from which it could not recover. Years from now, historians and economists will debate the identity of the EU iceberg. Some will say Brexit, others will say Deutsche Bank. Still others will cite events that we have not yet seen. However, for our purposes, it matters little. The dominoes have begun to fall and all of us that may be impacted by an EU collapse should make sure that we have all our own ducks in a row—to assure that we are impacted as minimally as possible. Editor’s Note: The final “trigger” may happen today. Today, French voters could elect an anti-euro president and effectively kill the EU. This would send a lethal lightning rod through the world’s currency and stock markets. Unparalleled economic turmoil—far worse than 2008—could follow. 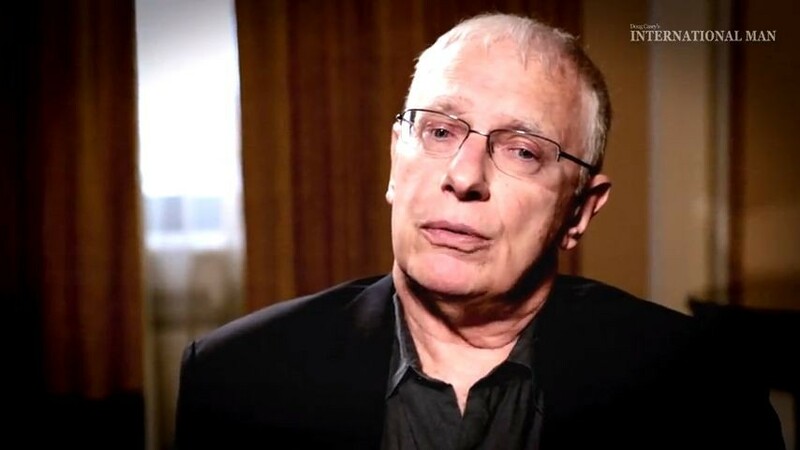 New York Times best-selling author Doug Casey and his team just released a time-sensitive video revealing how this could all play out. Click here to watch this video now.